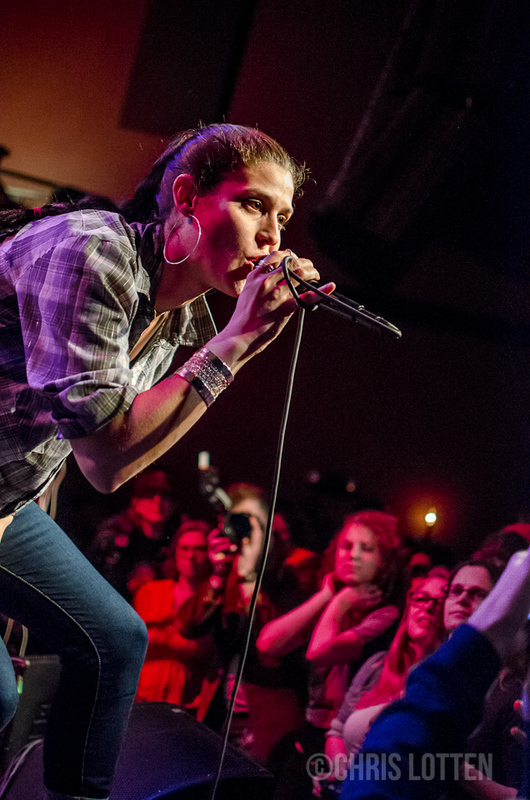 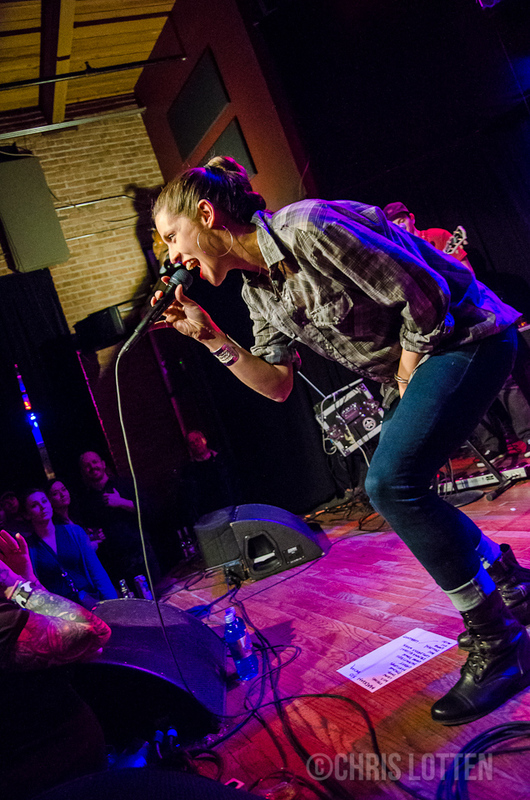 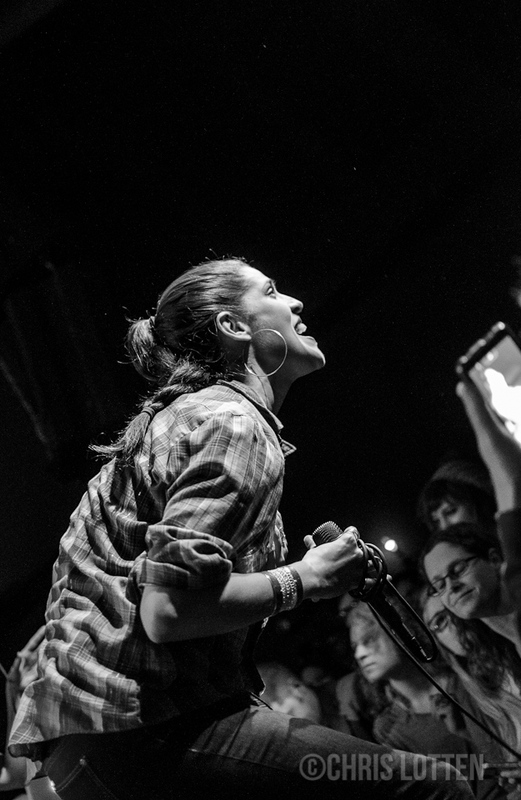 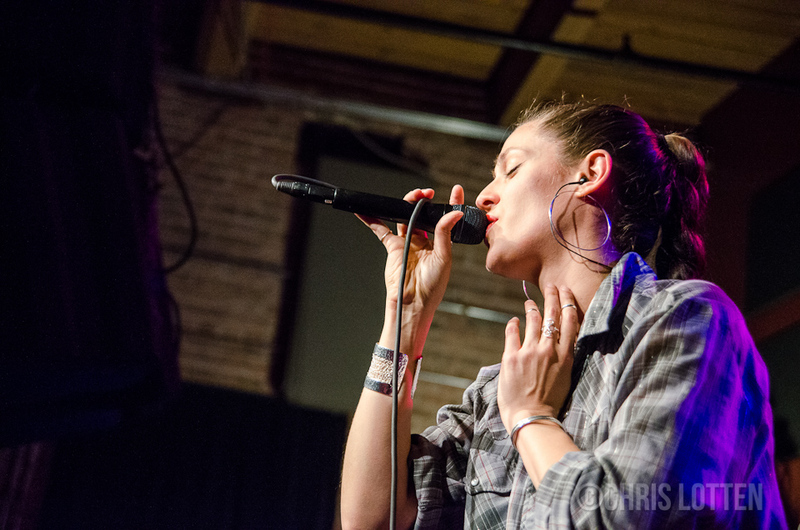 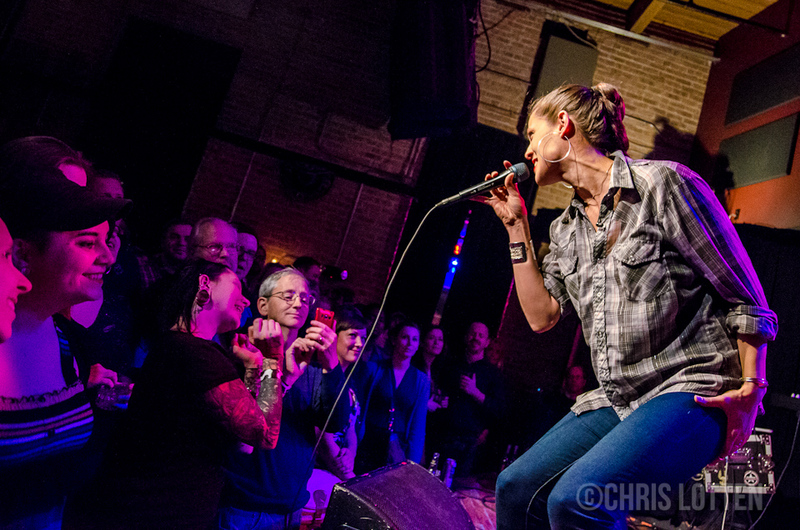 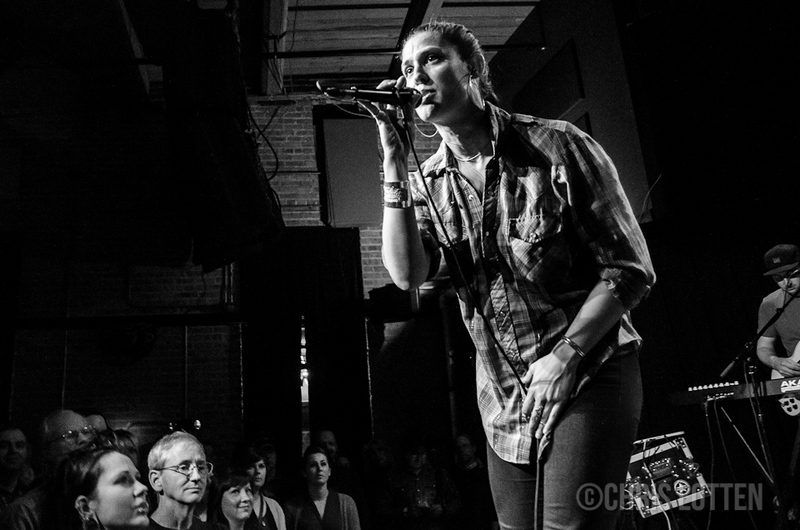 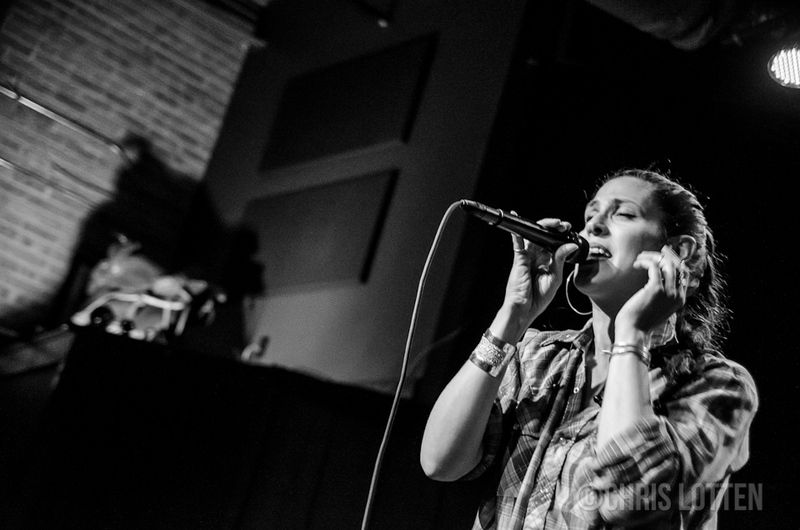 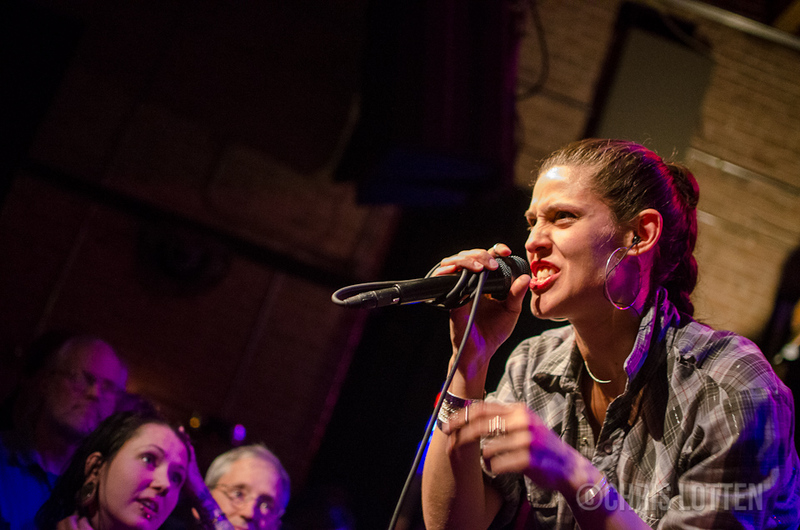 Live Concert Photos: Dessa | True Endeavors Presents: music, tours, tickets, mp3 downloads, concert pictures, videos, Madison WI. 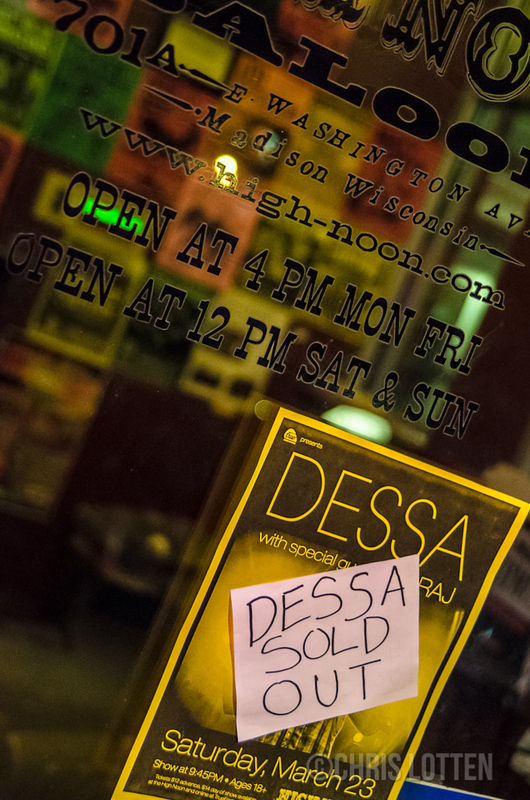 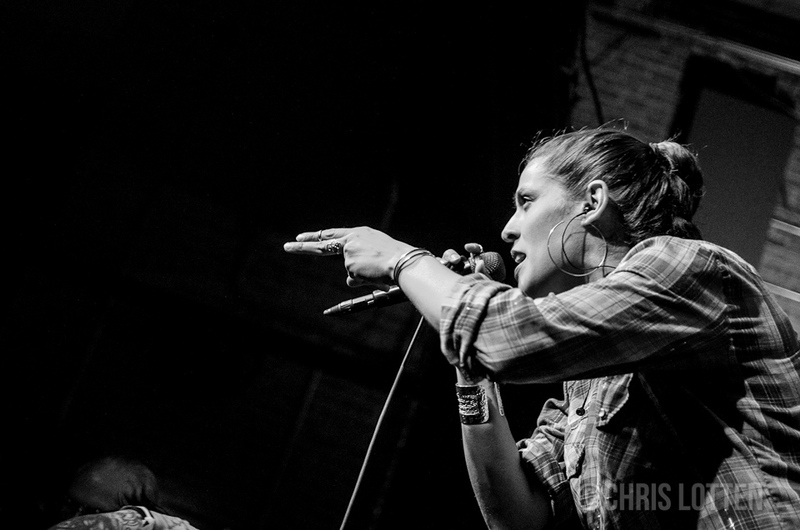 Oh Miss Dessa, how we love thee. 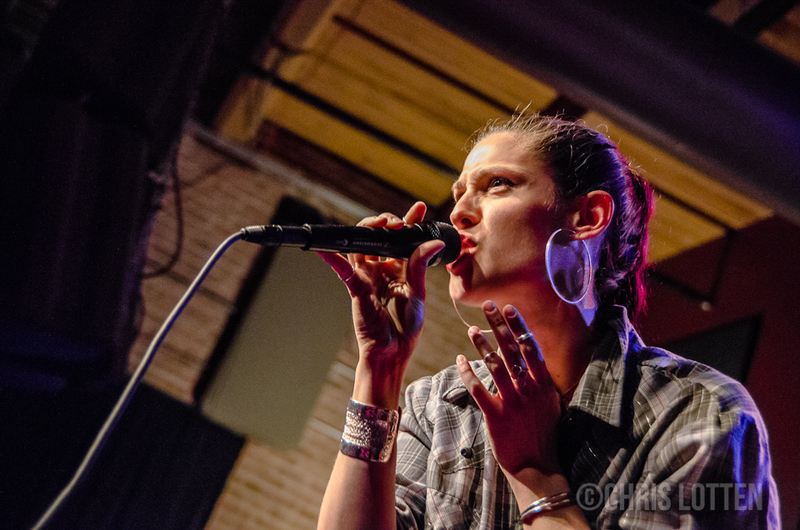 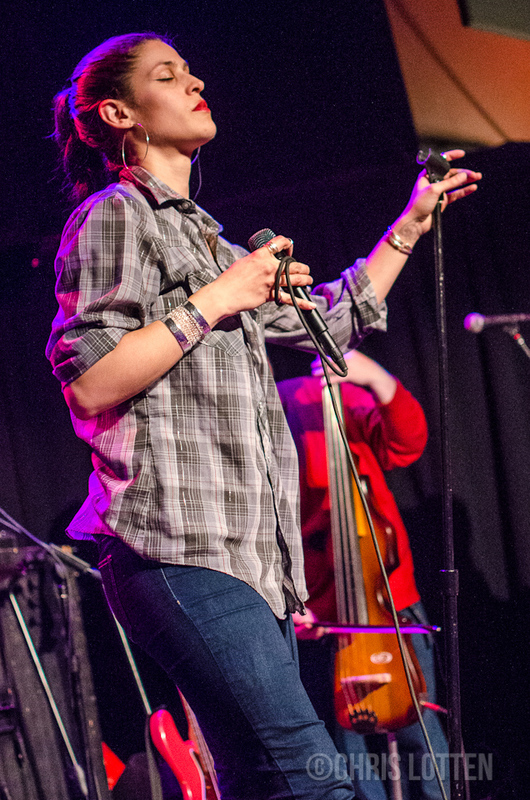 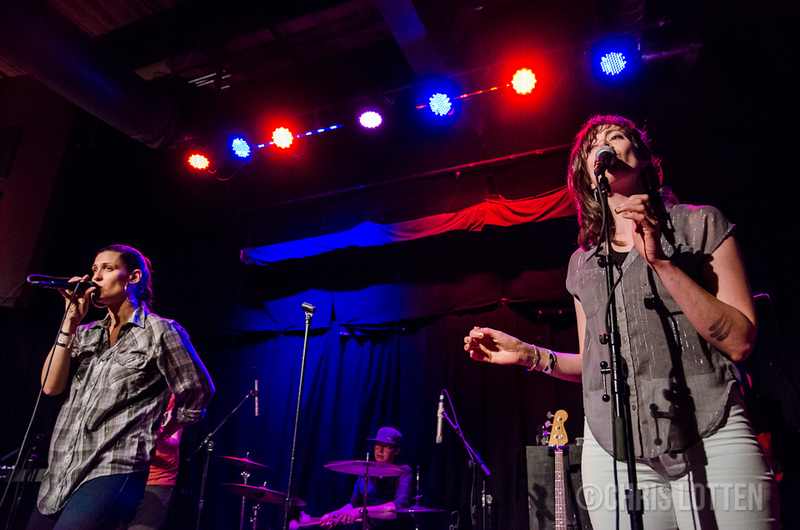 The poetic rhymesayer returned to the High Noon Saloon last Saturday for yet another phenomenal sold out show.